Facial skin is one of the most exposed parts of our body. It constantly endures damage from the sun, wind, dust, and other such elements. That can compromise the health and beauty of facial skin. Our doctors in Liverpool can help restore your facial skin so it looks and feels healthy. 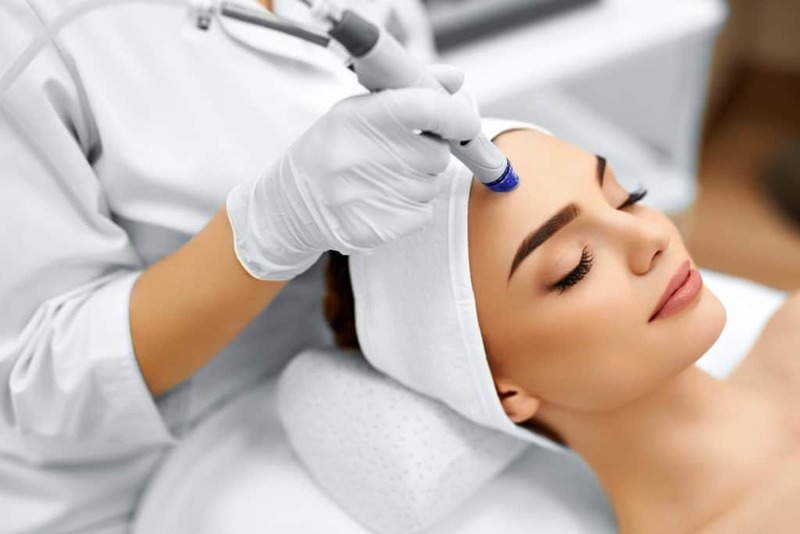 At Tigris MDC, we use a number of advanced tools and techniques to restore your skin’s appearance and remove any glaring signs of damage and age. We will ensure your skin looks revived and healthy and you look several years younger. Our doctors in Liverpool are always willing to help you get the best treatment for your skin concerns. What Can You Expect for an Appointment? Analysis – The first step is to analyze the skin and determine the extent of the damage. Our doctors will carefully examine the skin using sophisticated diagnostic tools and techniques. This helps us determine which damage is more than skin deep and requires specialized attention. Reports and Consultation – The doctor will then discuss the report with you and help you understand the current condition of your skin. Some damage is easily fixed and will require just one or two sessions with little to no downtime. Other damage requires long-term treatments that cost time and money. This allows you to plan your budget and schedule according to your convenience. Treatment Plan – Once you understand what is needed, our doctor will work with you to develop a treatment plan. This can include just one treatment or a combination of many different solutions. For example, if you have spots and pigmentation along with extremely dehydrated skin, you’ll need two to three types of treatments to correct the problem. Procedure – After you’ve agreed to the treatment plan, the procedures will be scheduled. Our staff will ensure you know everything you need to know about the procedure as well as aftercare. What Kind of Procedures Do We Offer? Chemical peels to remove wrinkles and lighten fine lines. Botox to help firm up the facial skin and reduce the appearance of wrinkles and fine lines. Needling to trigger the natural healing mechanism of the skin and lighten marks. Thread lifts to tighten the skin and give it a more youthful appearance. Hydration facial to help your skin look youthful and radiant.